Congrats! 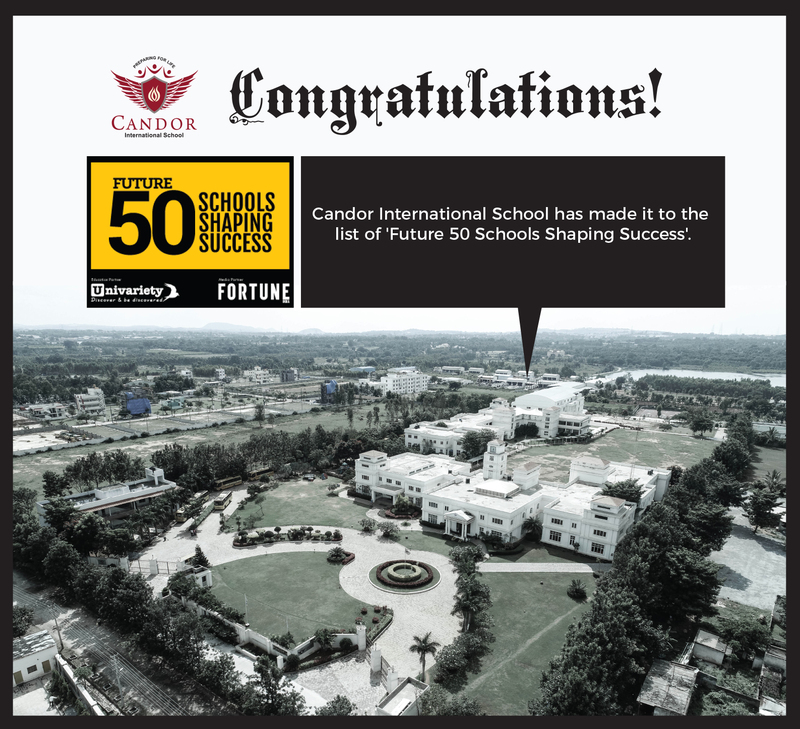 Candor International School has made it to the list of ‘Future 50 Schools Shaping Success‘. Tune in to ET NOW Saturday, 8th Dec 2018 to catch the highlights of the School Conference & Recognition. Repeat telecast on 9th December, Sunday at 5:00 PM.